Ships today if you order in the next 12 hours 49 minutes. Giving your hair and scalp a deep clean without stripping away natural oils can be simple when you use Beautiful Curls Enhancing Shampoo from Alaffia. Formulated with natural ingredients like chamomile, shea butter, and coconut oil, it's the ideal shampoo for those wanting a chemical-free burst of hydration and enhanced curls and waves. 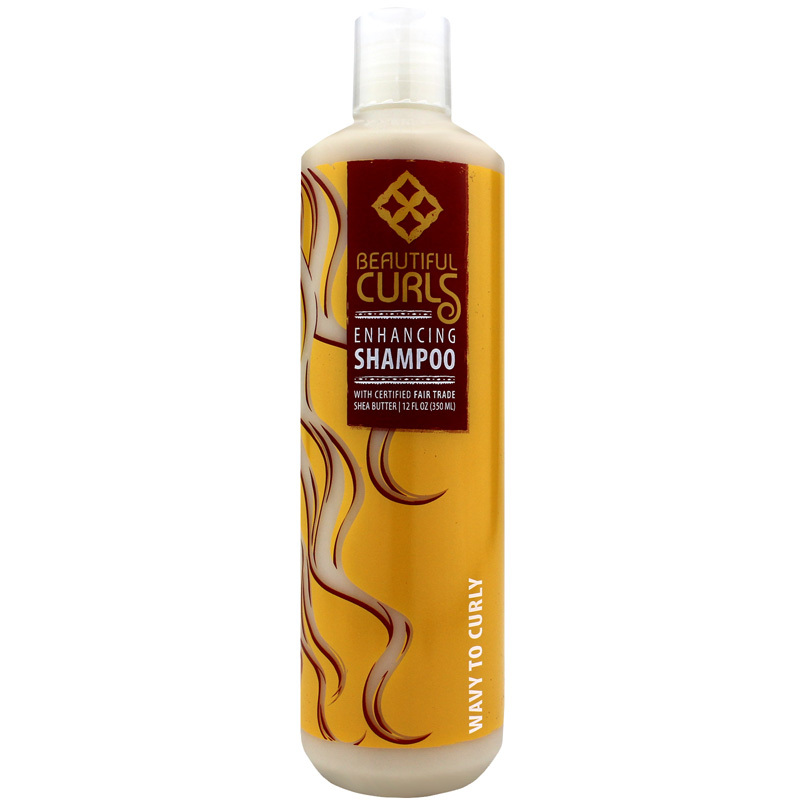 Restoring beauty, body, and moisture to your hair for lustrous curls and waves has never been easier or healthier. 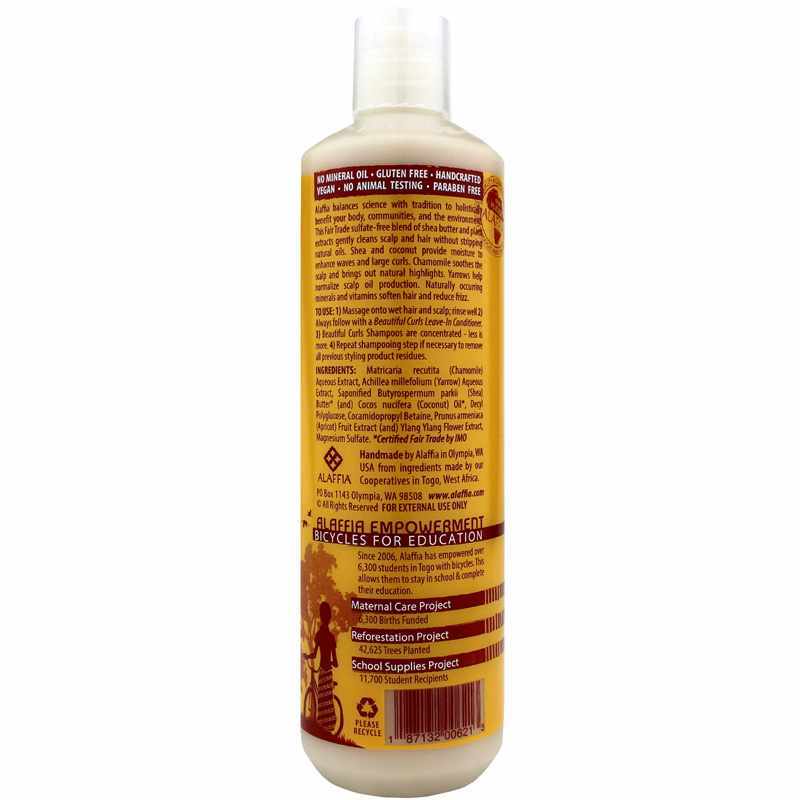 Give Alaffia's Beautiful Curls Enhancing Shampoo today! Massage onto wet hair and scalp, rinse well. Always follow with a Beautiful Curls Leave-In Conditioner. She likes it because it leaves her hair soft, unlike other curly hair products, and I like it because it is a more natural, not oiled down look and they are soft curls. Her hair would be a frizzy disaster without it!